SunBurnjr CLG/HLG full size plans are delivered, printed 1:1 (full scale), on premium white engineering bond (11×17 in. – folded). 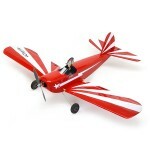 See the full product description, below, to learn more about the SunBurnjr glider. 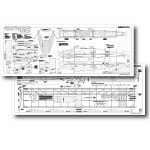 Your purchase of this original plan set helps directly offset the cost of Balsa Builder Magazine in bringing fine model designs to the aeromodeling community. Thank you for your support! Need a re-print of the original construction article? Collecting plans and prefer not to work from your originals? Outfit your plans build with one of our sharp decals! 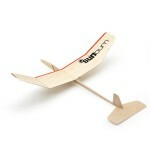 The SunBurnjr is a simple sheet wing classic catapult launch or hand launch glider. Designed as a counter part to our SunBurn CLG/HLG, the SunBurnjr is ideal for younger modeler looking to join in on the fun with an adult. Traditional building techniques are explored including: Sheet wing construction, basic sanding skills, and laminated fuselage assembly. 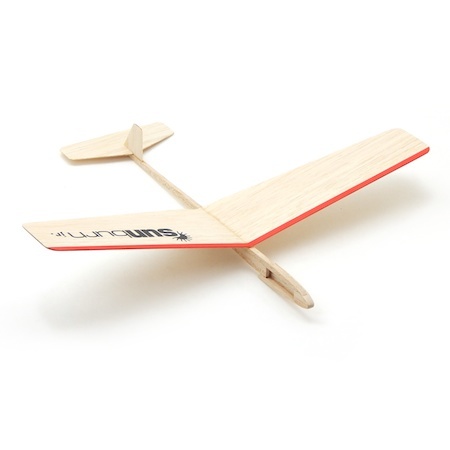 Designed as a part of our introductory building with balsa wood workshop series, the SunBurnjr is well suited to the budding plans/scratch builder. Build this delightful hand launch glider. Build it! Average Flying Weight: 3/8 oz. As featured in the July 2015 issue of Balsa Builder Magazine! Need the laser-cut parts as well? A full kit of the SunBurn, is available as well featuring laser-cut parts, and including laser-cut building fixtures, catapult launch handle, and elastic. 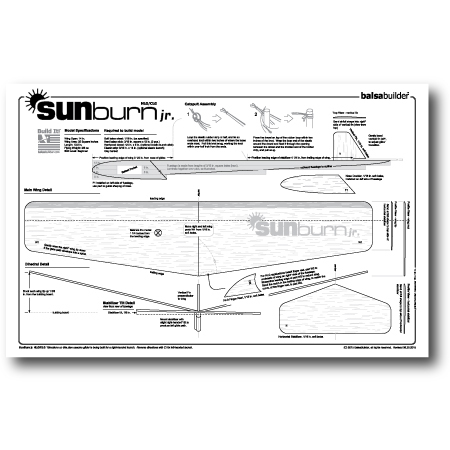 Click Here for the SunBurn laser-cut glider kit.